"Once you've read a book, you and it belong to each other for life." One of my favorite things about reading is starting a book you have zero expectations of and that book grabbing you by the proverbial balls and heart strings. 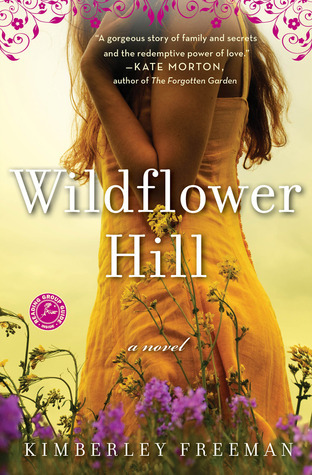 Wildflower Hill was that book. I fell down the historical fiction rabbit hole and had this book not been on of Hannah's top recs, I would have never picked it up. Australian historical fiction? What in the actual hell interesting could have happened there? This is when I put my foot in my mouth. Dual point of view books are almost always my favorite. I love the past and I love a contemporary component as well. It always keeps things most interesting in my opinion. This book splits its time between Emma, a prima ballerina in London who has a career ending injury, and 1930s Tasmania with Beattie who is Emma's grandmother. Their stories both gripped my heart and kept me turning the pages obsessively. Both storylines held my utmost attention and when one ended I was excited to get back to yet into the other time. This book isn't an easy one to read. You know from the first page that Beattie is pregnant with a child out of wedlock and in 1929 that is a situation no woman wants to find herself in...especially when the father is already married...to someone else. From page one you know Beattie's story isn't going to be an easy one. Her life thus far is a series of unfortunate events, impossible decisions. desolate times, and judgmental assholes. But Beattie loves her daughter. And that love permeates everything she does. She is an inspiration to read about and her story was so rage-inducing for the awful things she has to go through but at the same time has this constant tint of hope surrounding it. She is someone you want to root for and to come out on top. Whether or not she does is something you'll have to read about yourself. 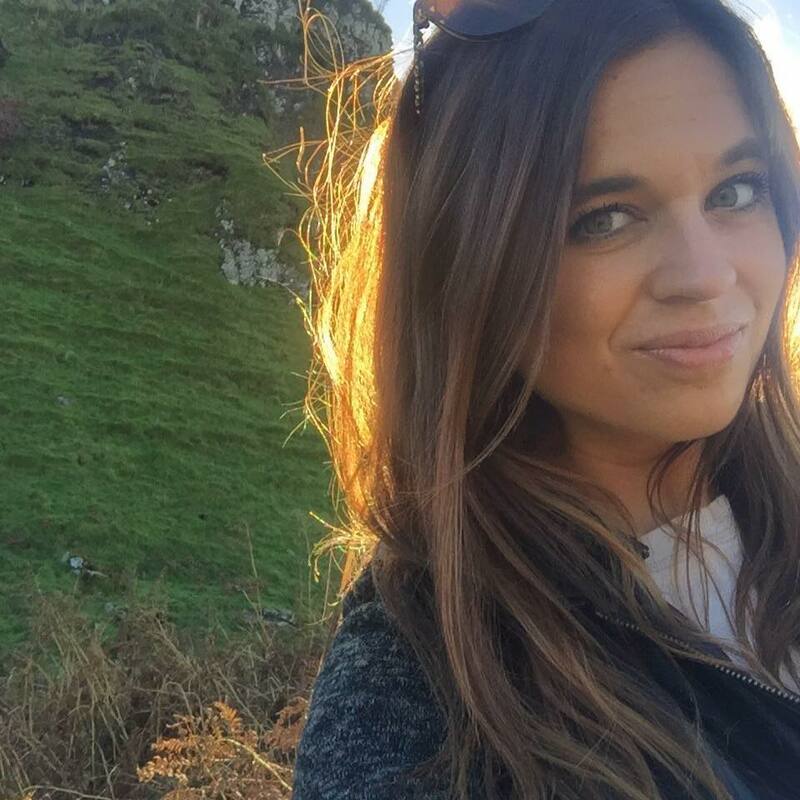 Emma story in present day takes her from London back home to Australia to "visit" because she hopes against all odds her dance career isn't over. She finds out she inherits a house her Grandmother once lived in in Tasmania that once held a sheep farm. She goes to clean out the house and unknowingly to find herself. I liked that Emma wasn't perfect. She a few annoying mistakes but for someone who had their entire life pulled out from under her, it was realistic and understandable. I loved that she ended up connected to a place her Grandmother loved so much. It was a tragic kind of love sometimes but it was still love. The setting was fantastic and nothing at all what I expected. The image of a Tasmanian farm with all its wild beauty was right in front of my eyes. I always knew the place was beautiful having seen pictures but I never thought I'd read a book that took place there. While this isn't my typical historical fiction read, I am so happy I read this because it blew me away. I sped through it and couldn't put it down. The story and women immediately grabbed my attention and didn't let go. I'll definitely be looking into other books by Kimberley Freeman, hoping she has some more magic up her sleeve. If you love the Australian wild, tenacious women, and a bit of tragedy...this book is for you. Hannah was the one who recommended this to me as well! I definitely need to read it after you loved it too ;) It sounds incredible, and I haven't read historical fiction set in Australia so... that's definitely something to look forward to.